 New Scotland Yard is the world-renowned headquarters of the Metropolitan Police Service, and a name that features throughout history in almost every famous London policing story for nearly 200 years. Introducing our newest collection, featuring a variety of products proudly designed to celebrate our heritage. Now you can order your very own piece of the Metropolitan Police Service. The money generated from the sale of merchandise will be reinvested into Metropolitan Police Service budgets, helping our fantastic officers and staff work towards making London the safest global city.